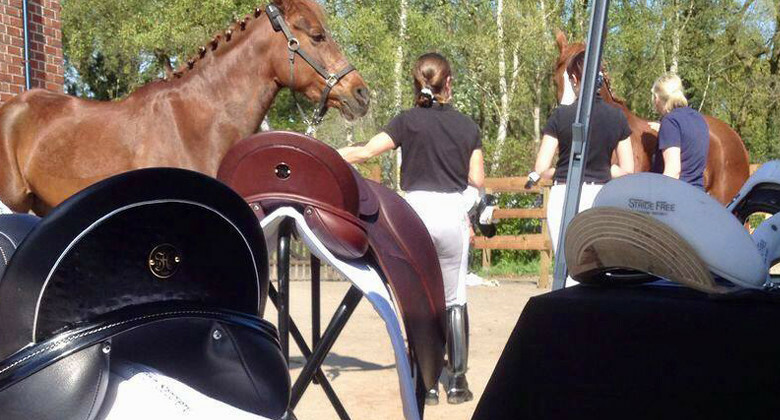 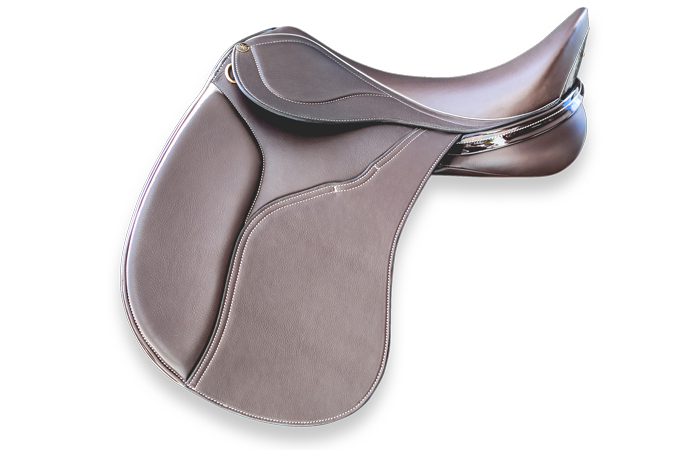 The StrideFree® Geneva is a dressage saddle with the StrideFree® tree, suitable for the dressage rider. 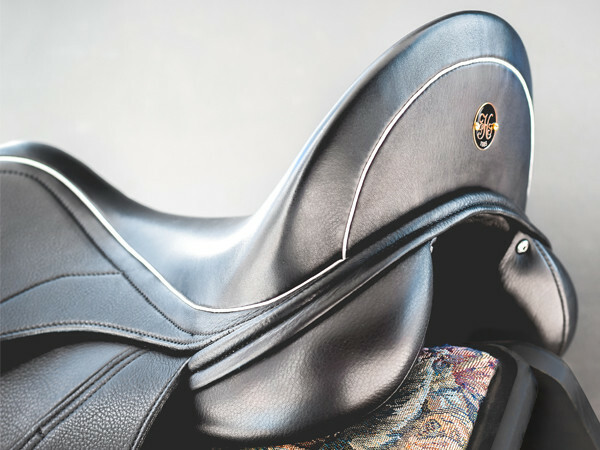 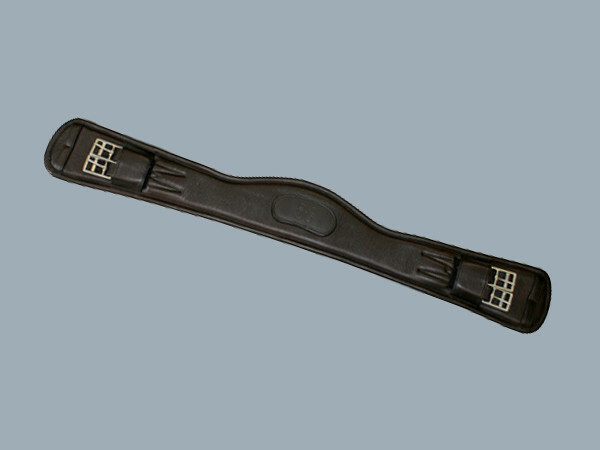 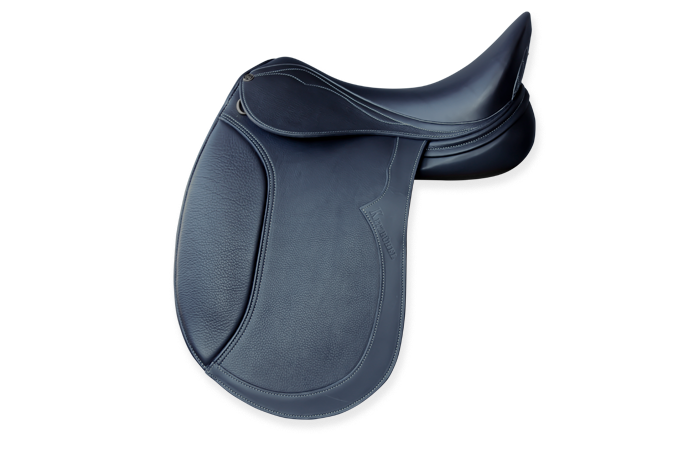 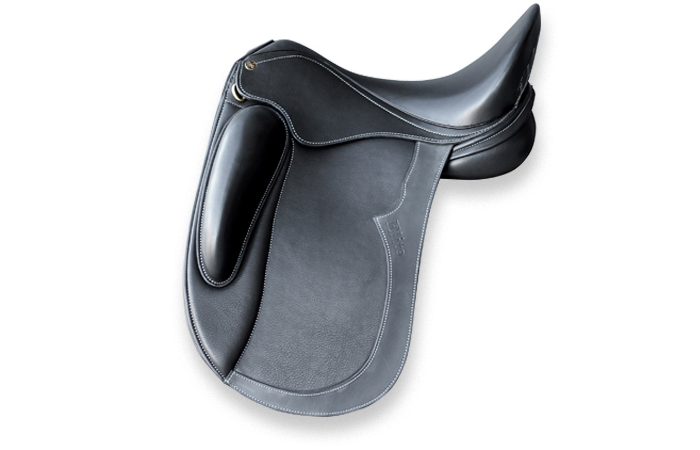 Sizes 16.5", 17", 17.5", 18"
"The Geneva is the epitome of a female friendly saddle in a unique design. 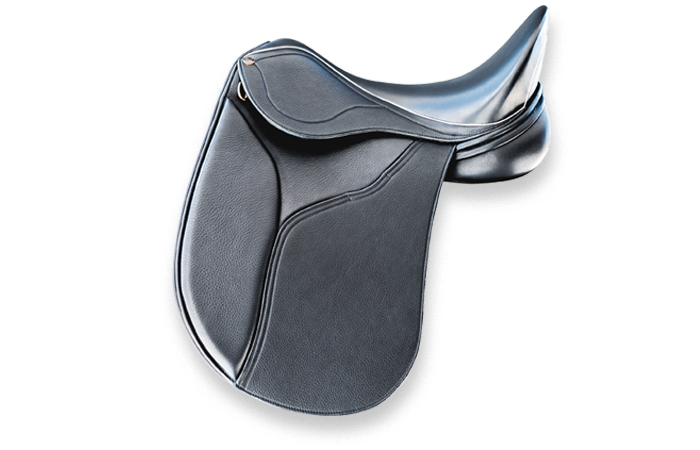 By far one of the most popular in the collection"